She wants be in such a position so that she can offer a job to at least ten efficient people,in short She aspires to be an entrepreneur. Her hobbies are browsing and cooking. She did her P.U from Alva's Pu College, Moodbidri. She is a fun loving person, enjoys working in a team. Her hobbies are dancing and yoga. She is an active IEEE member in the college. She did her schooling in Carmel Convent School, and plus 12 in Carmel Girls' PU College. 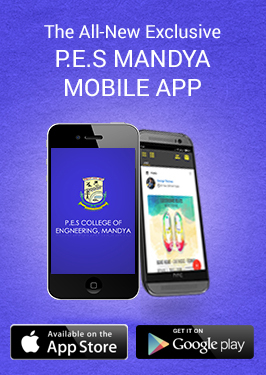 Currently, pursuing B.E (5th sem) in stream of electronics and communication engineering from PESCE, Mandya. She likes to take challenges and can take both success and failure in a balanced manner. She adapts to any kind of environment and is optimistic. She has won many state level speech and essay competitions, secured State award in Scouts and Guides association, participated in social activities(blood donation, women empowerment, visiting schools and encouraging them etc), hosted programs in and off campus, has been the class representative right from school days. She is now the WIE Joint Secretary of IEEE PESCE. Akshatha is pursuing her engineering under Computer Science Engineering stream in PES College of engineering, Mandya. 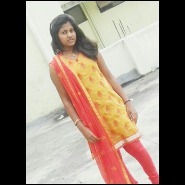 She is a diploma holder in CSE from L.V Polytechnic, Hassan.